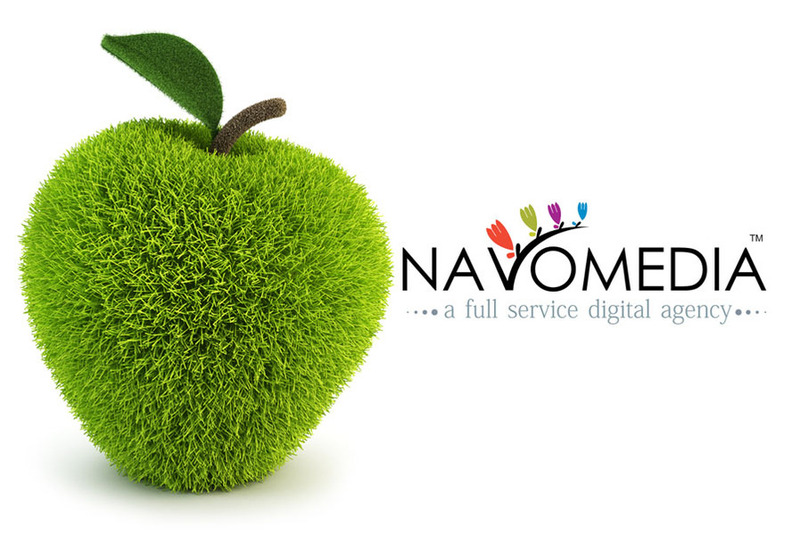 NAVOMEDIA has developed our unique online/offline product platform to meet the needs of a wide range of organisations in both the public and private sectors. We work with companies of all sizes and concentrate mainly on helping those who find off-the-peg solutions restrictive in terms of cost or functionality. We believe flexibility and quality is a key factor in our success. The extensive functionality within solutions, allied with our design and consulting team skills, ensures we continue to create web solutions which meet the highly varied needs of our clients. WHY N A V O M E D I A ?